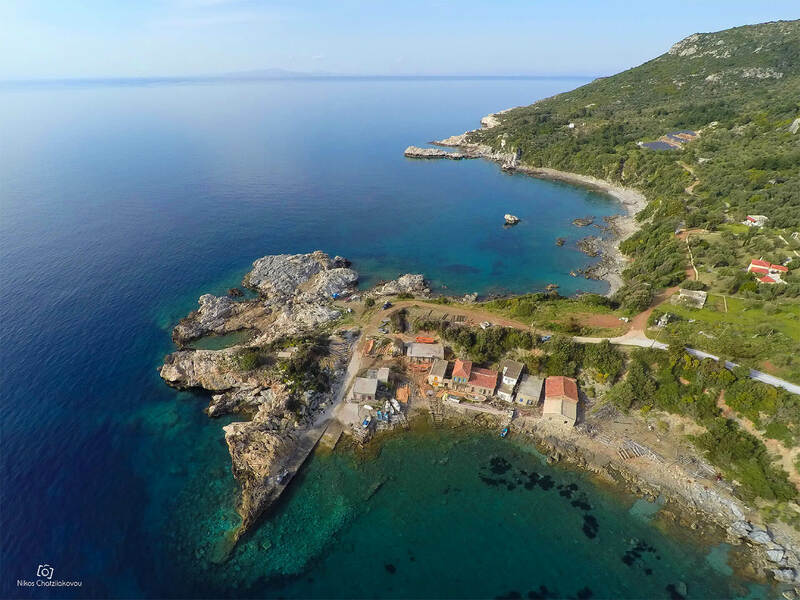 Kampos Marathokampos is a traditional picturesque settlement, built amphitheatrically at the foot of mount Kerkis on the southwest side of Samos Island. 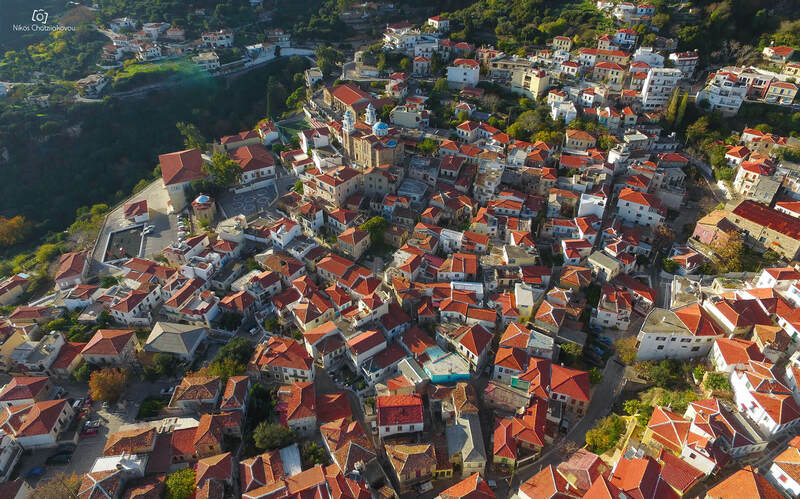 The main characteristics of the village are the stone houses, the paved streets, the traditional small squares and the churches. 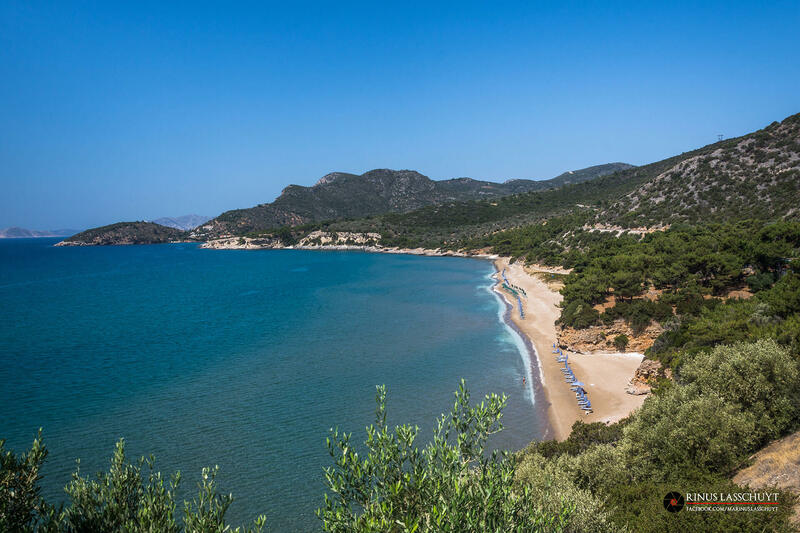 It harmoniously combines the tranquility of the mountain and the beauty of the sea and this makes it an absolute destination, offering both cosmic life and tranquility. 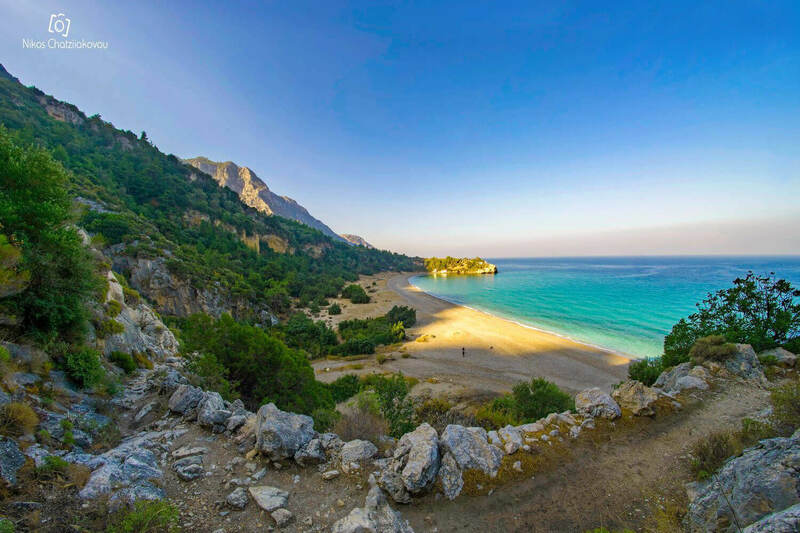 Guests are allowed to explore the area through various activities such as the walking trail from Votsalakia beach leading to the summit of Mount Kerkis at an altitude of 1433 meters. 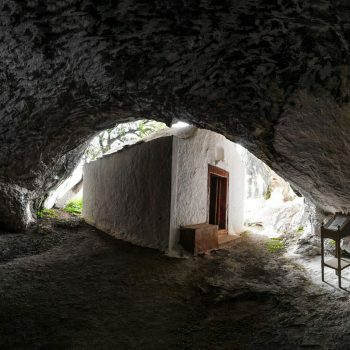 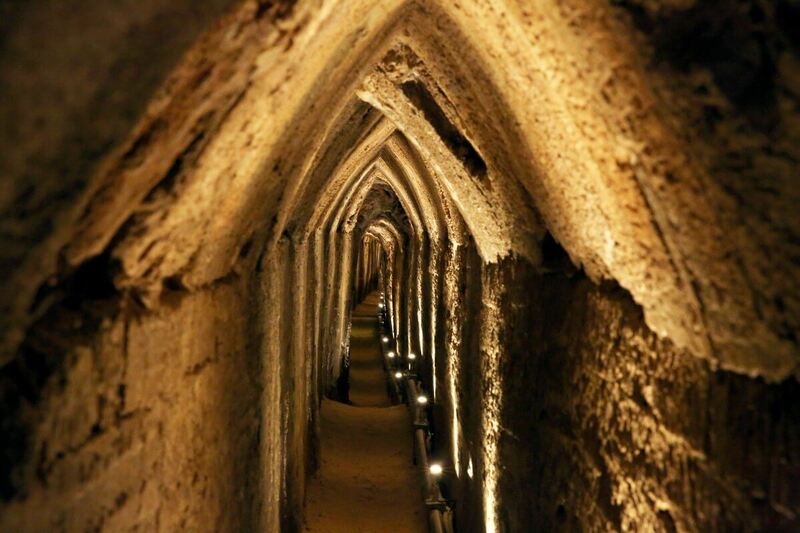 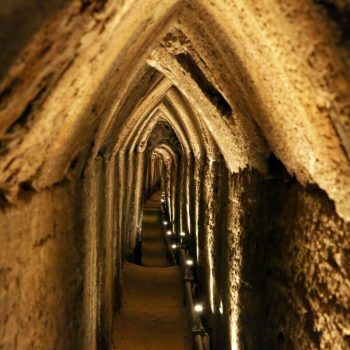 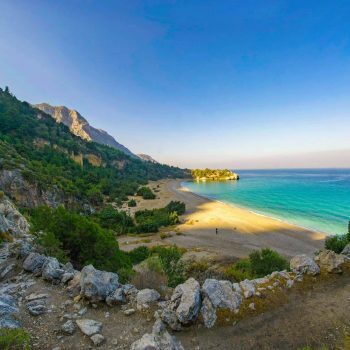 Kampos Marathokampos is also ideal for excursions and walks in the various monasteries and churches of the area and in the cave of Pythagoras. 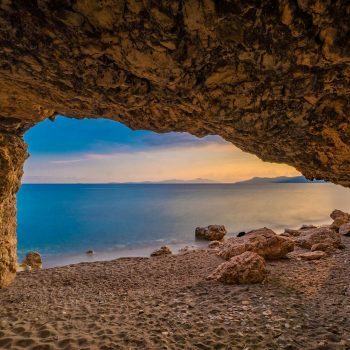 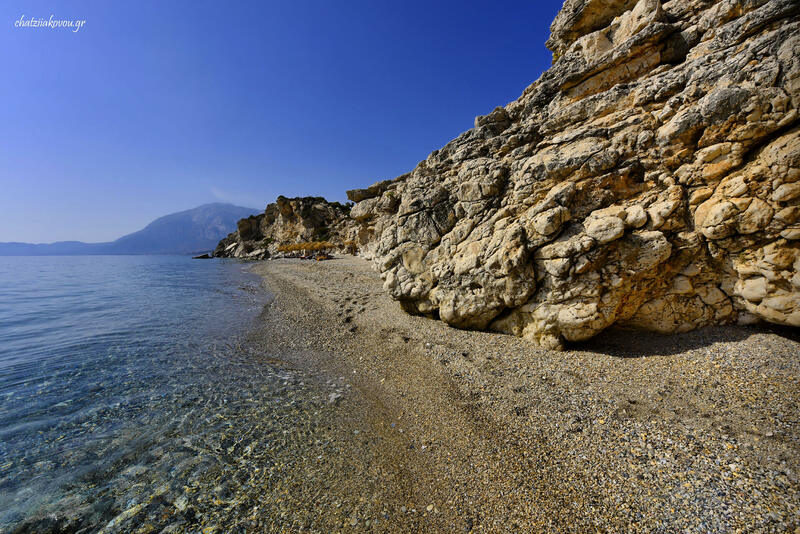 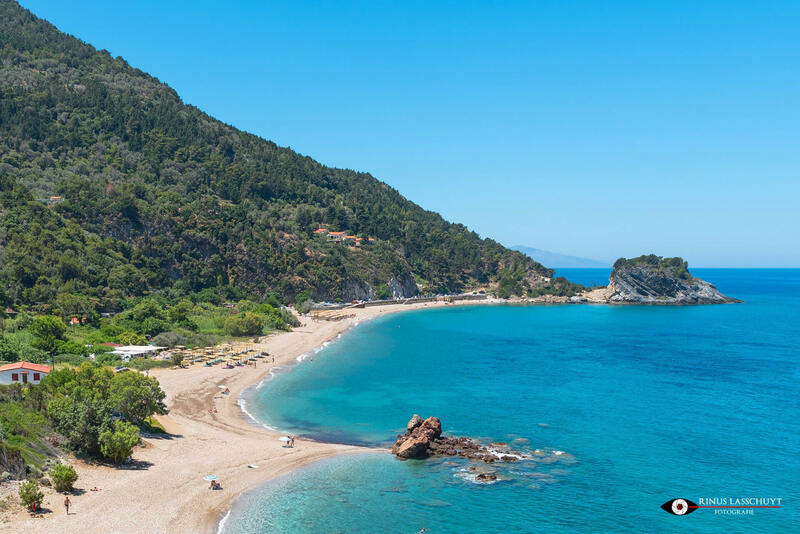 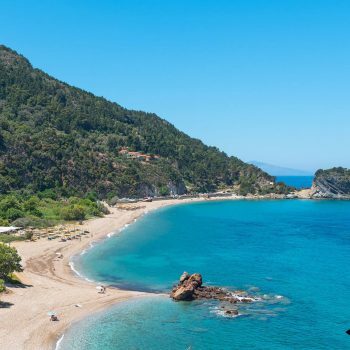 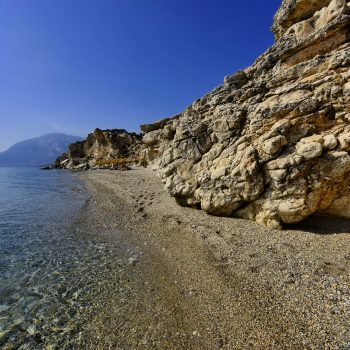 In a close distance there are several well-known beaches such as Votsalakia, Limnionas, Psili Ammos, Kaladakia and Mpalos. 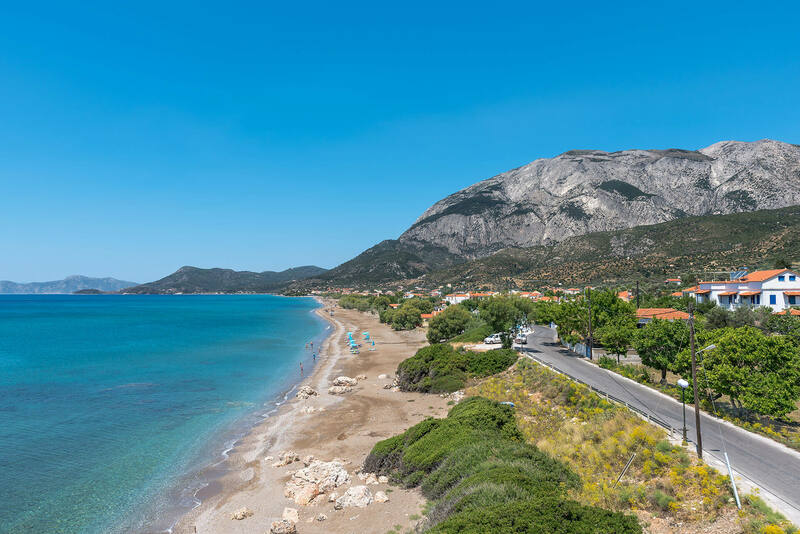 Within 2km, there is Ormos Marathokampos, a seaside area with many restaurants, bars and cafes that can meet all the guests’ requirements. 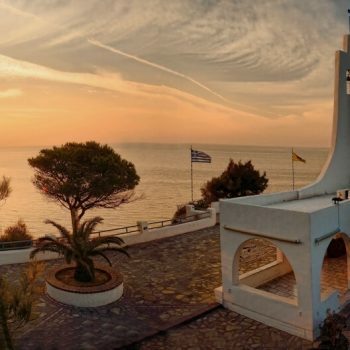 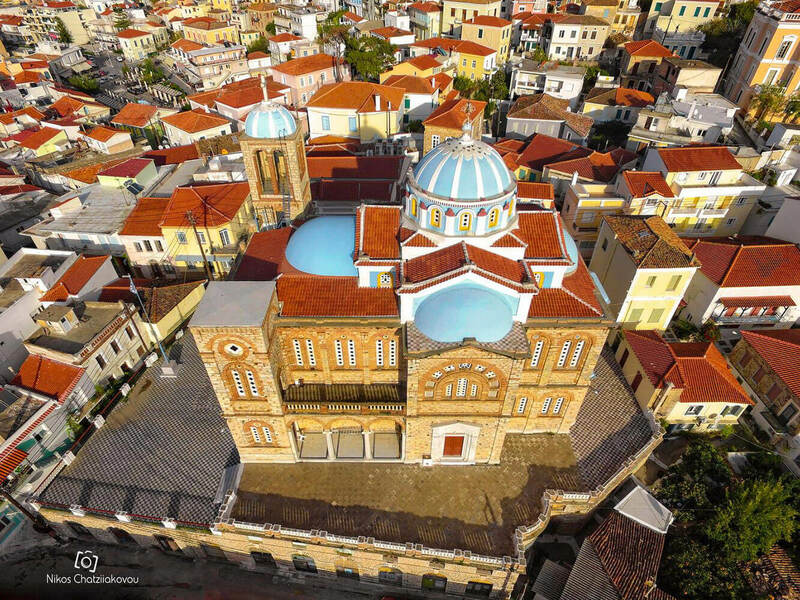 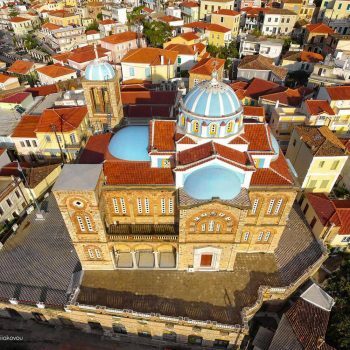 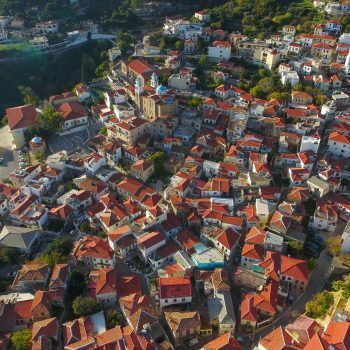 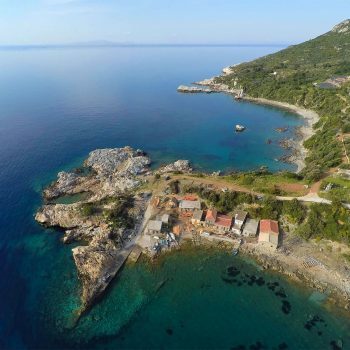 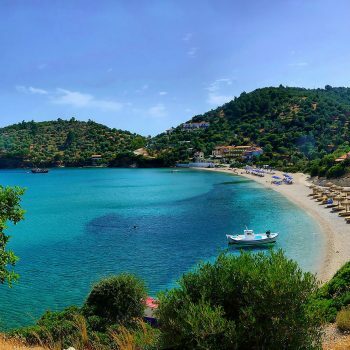 Samos is the birthplace of the Greek philosopher and mathematician Pythagoras, after whom the Pythagorean theorem is named, the philosopher Epicurus, and the astronomer Aristarchus of Samos, the first known individual to propose that the Earth revolves around the sun. 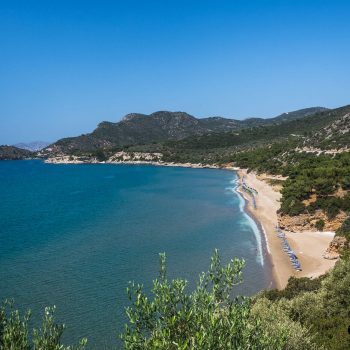 It belongs to the North East Aegean Islands complex, located at a very close distance to the Turkish shore. 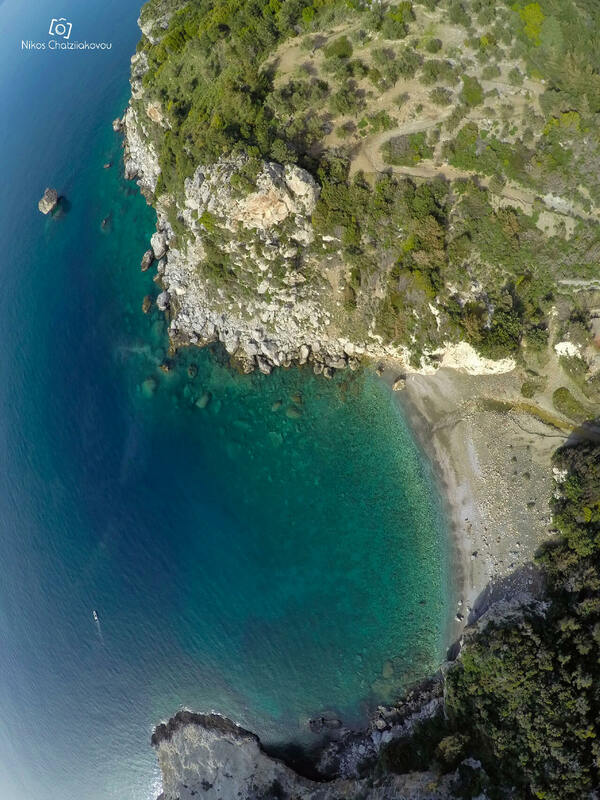 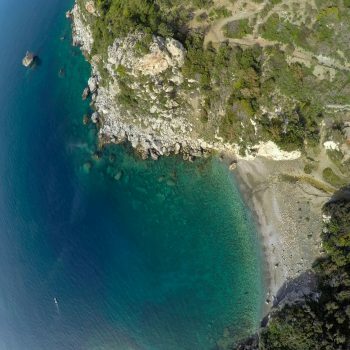 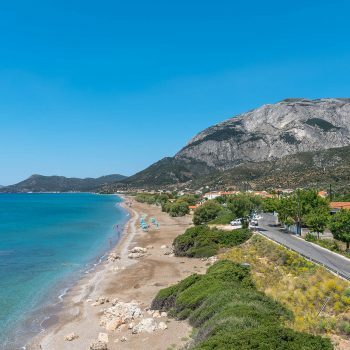 If you are interested in exploring nature and history, the island of Samos is the ideal choice for your holidays. 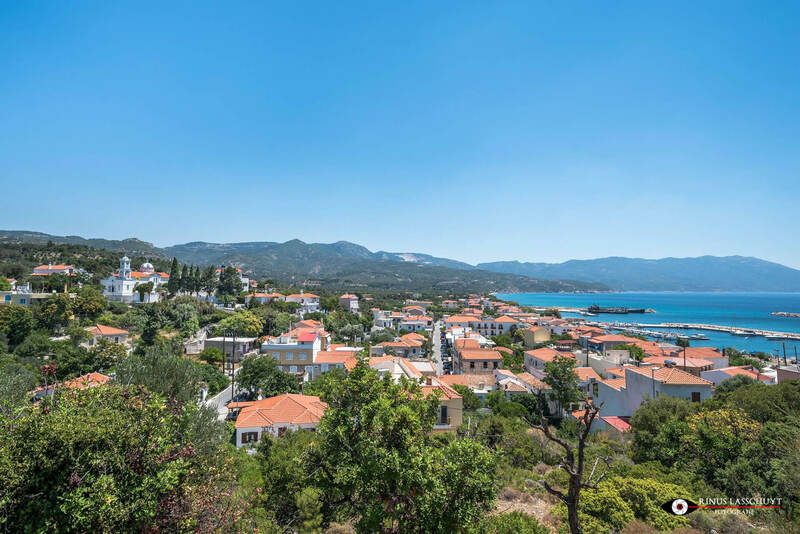 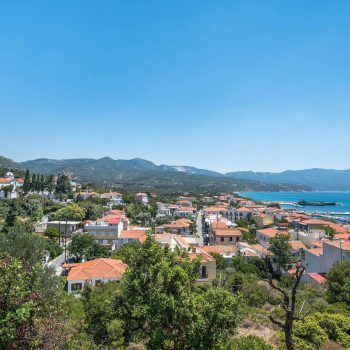 You will have the chance to meet several of beautiful places, starting from the capital of Samos, Vathi and other picturesque and traditional villages, such as Manolates, Vourliotes and Platanos, well known for the production of wine, Pythagorion, Kokkari, Hraion and many others. 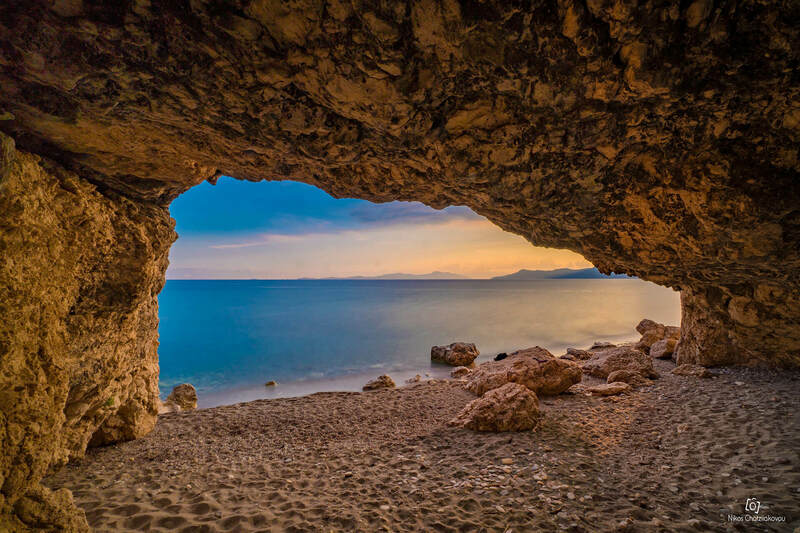 Special thanks to the photographers “Nikos Chatziiakovou” & “Rinus Lasschuyt” for offering us some of their wonderful photos of the enchanting landscapes of the island.